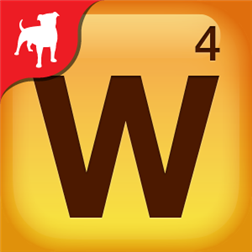 Now available is the newly updated and FREE Words With Friends by Zynga. Our guess is that Zynga is now fully on board with Windows Phone and will be releasing new games in time for Windows Phone 8.1s release! Check out the newly updated, stable, and redesigned Words With Friends below! The world’s favorite word game is now smarter and more social than ever! Find better opponents with improved SmartMatchBackwards Compatible! If you’ve played Words With Friends before, all your games, opponents, and stats will carry over to Words With Friends without you missing a beat! Written by: MBGW on June 16, 2014.